Galvanisation is the process of applying a protective zinc coating to steel to prevent rusting. 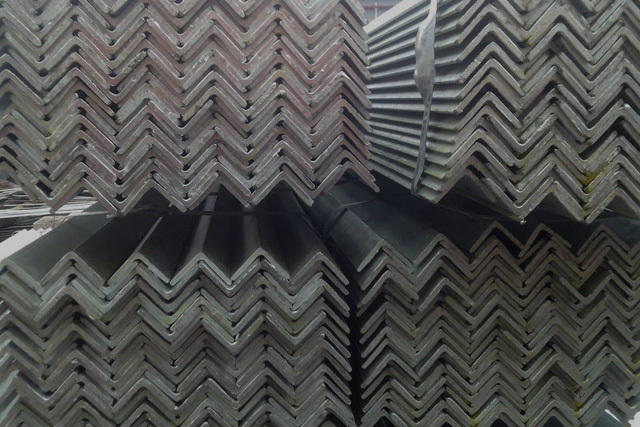 At Aarkay Industries, we use Hot Dip Galvanisation process wherein steel is submerged in a bath of Molten Zinc to improve the corrosion resistance properties of Steel. 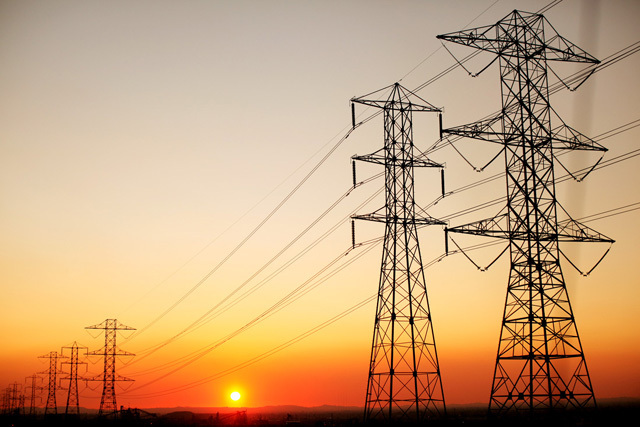 - It forms a coating of zinc which prevents corrosion. 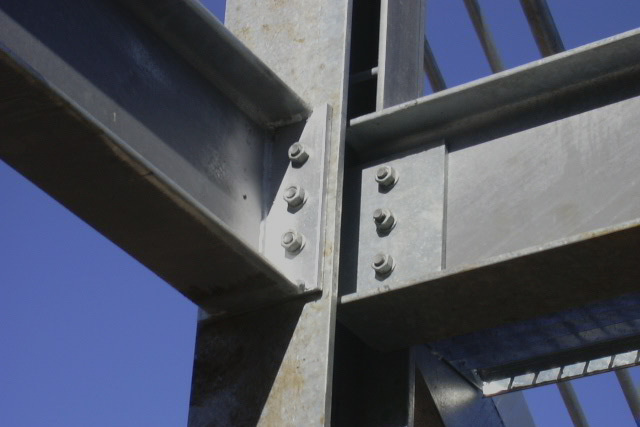 - Even if the coating is scratched, the exposed steel is still protected by the remaining zinc. 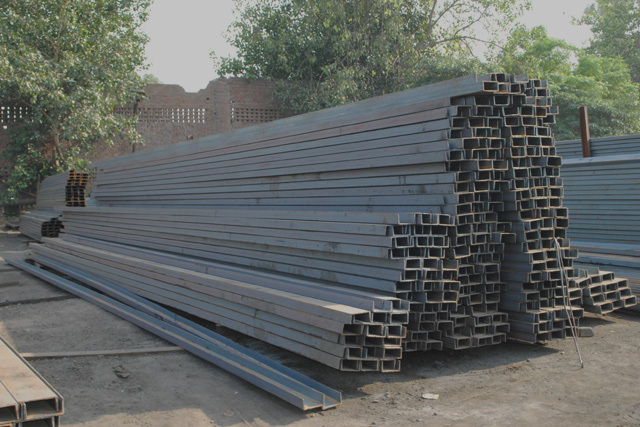 Galvanised steel is used in applications where corrosion resistant material is required without incurring the cost of Stainless Steel. It is also more economical than painting as it can have a maintenance free life of over 20 years. - Removal of oil, grease and soluble paints with a hot alkaline cleaner. - Removal of surface rust and mill scale by pickling the steel in an acid bath. - Prefluxing: Steel is immersed in liquid flux to remove oxides and to prevent oxidation prior to dipping into molten zinc. - Galvanizing: The steel is then immersed into molten zinc at approximately 850° F (455°C). This results in a formation of a zinc and zinc/iron alloy coating. 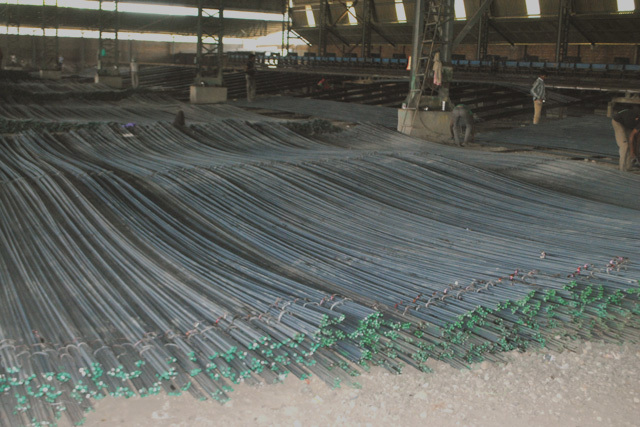 - Finishing: The galvanized item is cooled in air or quenched in water. The material is then hand-finished to remove any excess burrs. - Inspection: Thickness and surface conditions are inspected to ensure that top quality steel is supplied to our customers. Once coated, the Galvanised steel can be used just like the uncoated material. At Aarkay Industries we specialize in Designing, Fabricating and Galvanising of Steel as per the requirements of the customer.